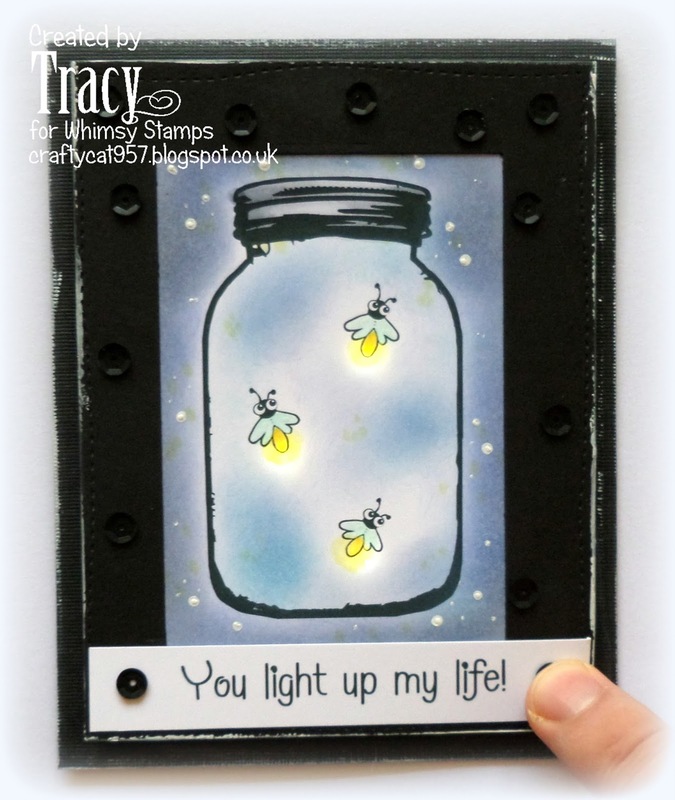 BG11, YR24,YR21,Y11, AND INK ROUND THE EDGES. 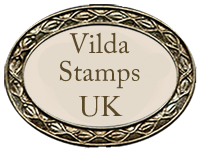 We have some amazing PROJECTS to share with you all over the next month. 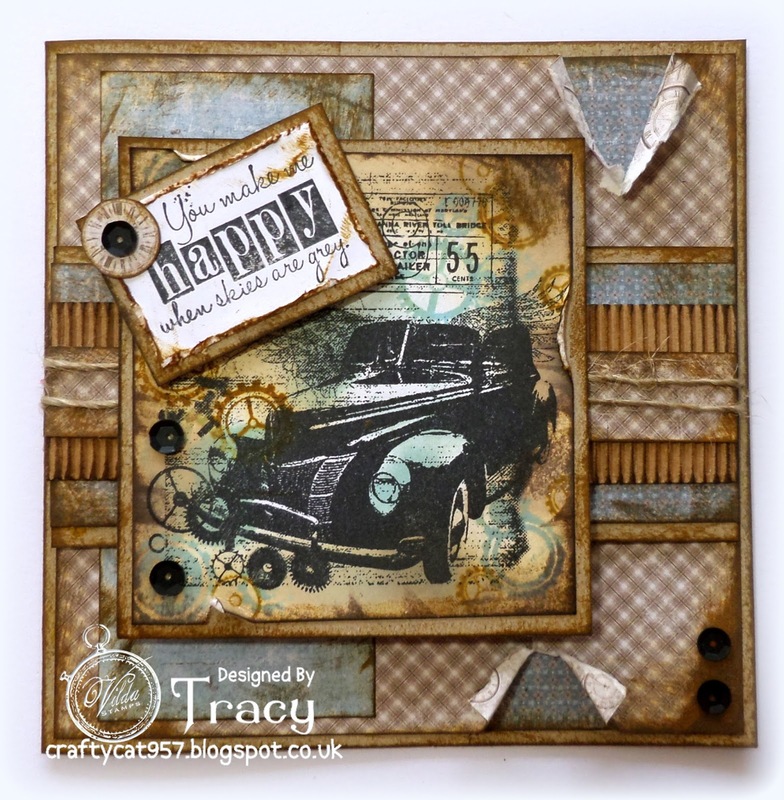 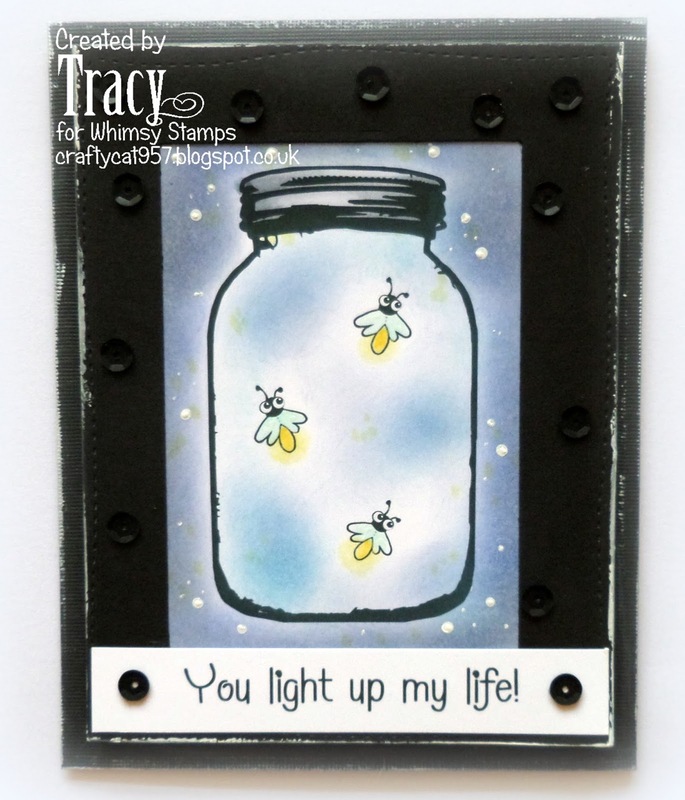 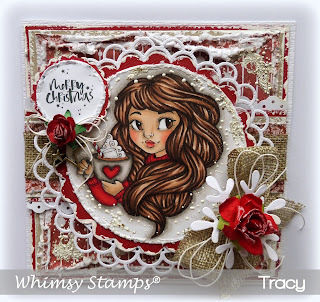 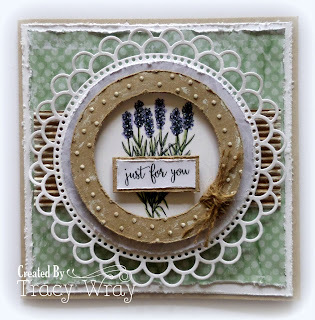 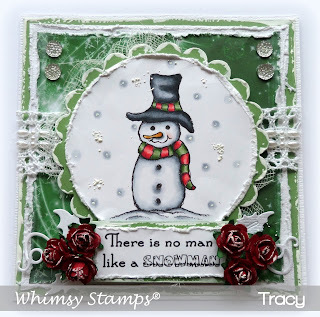 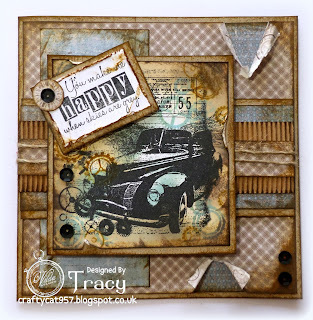 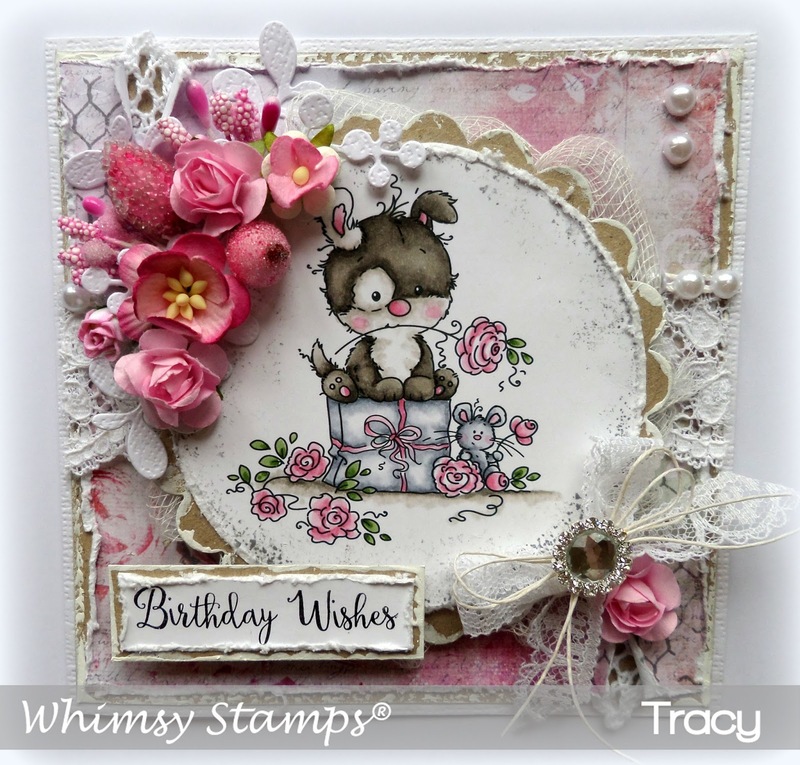 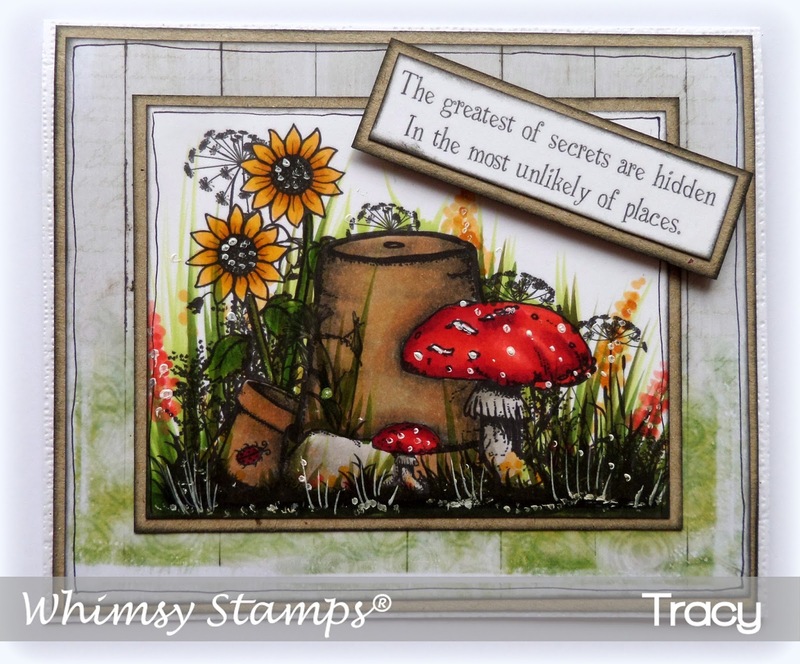 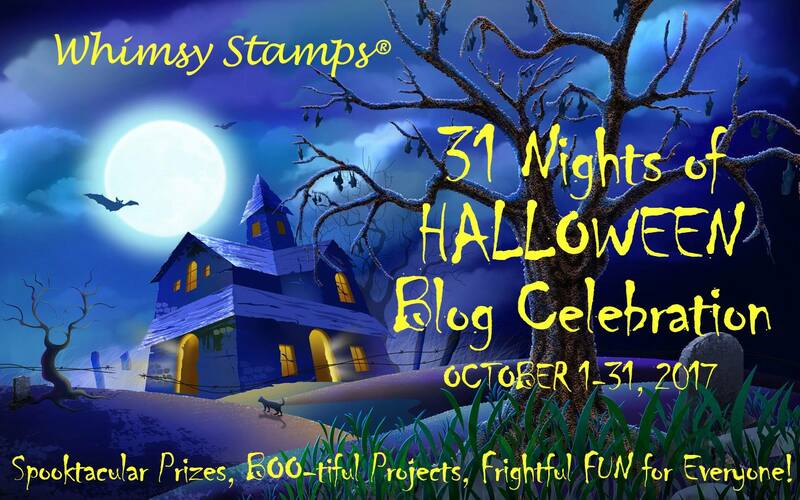 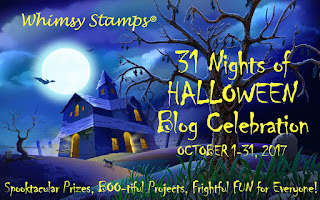 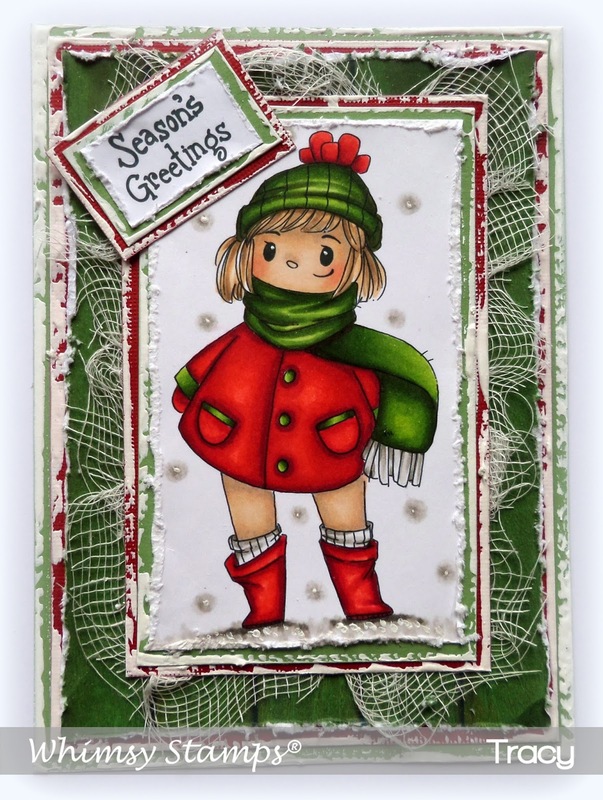 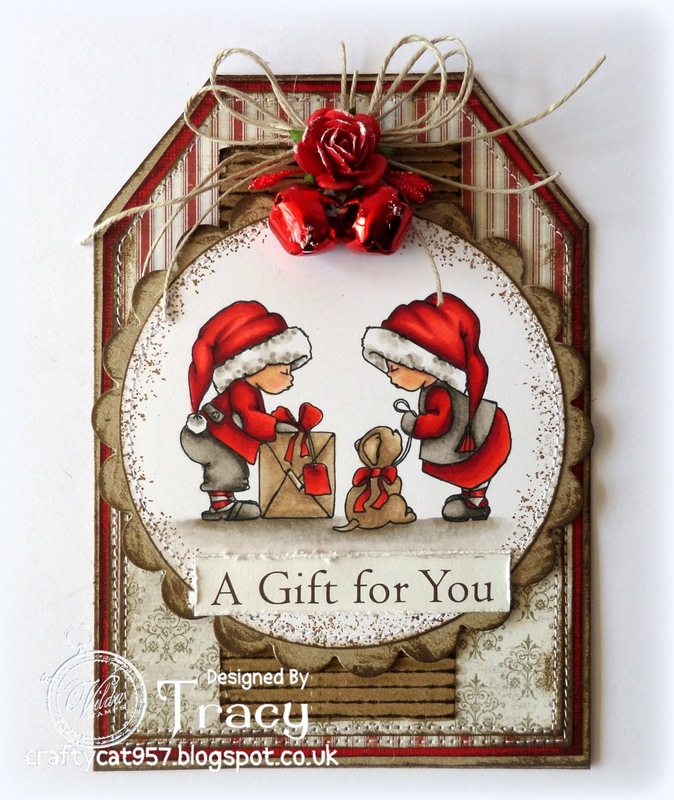 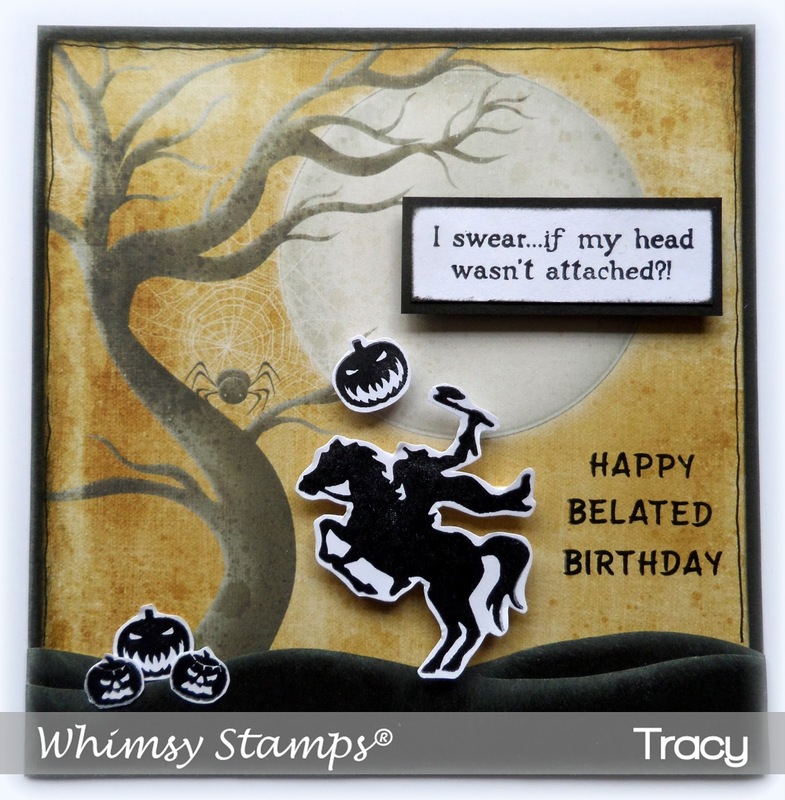 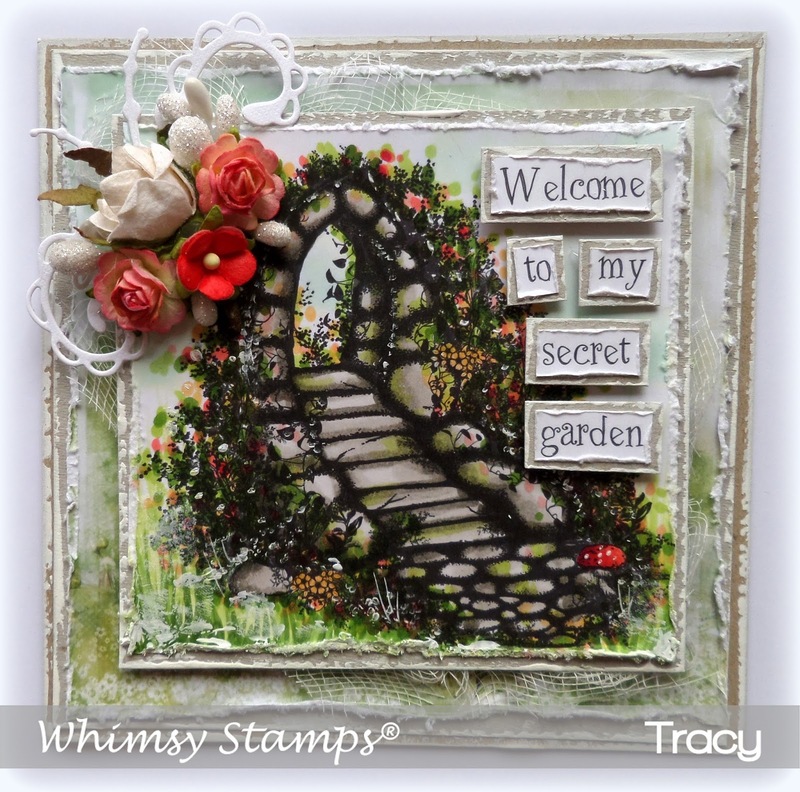 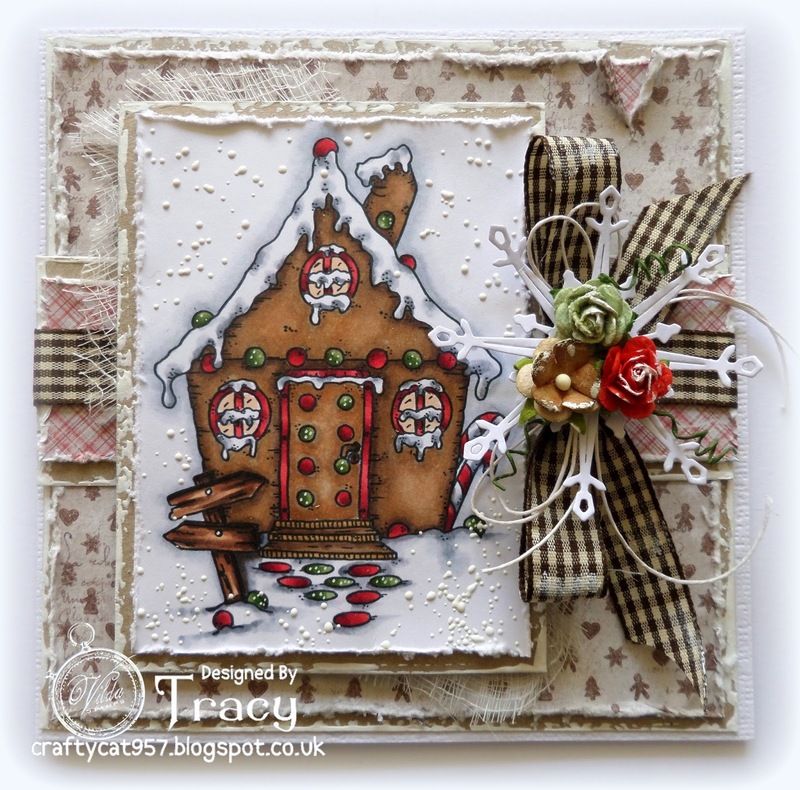 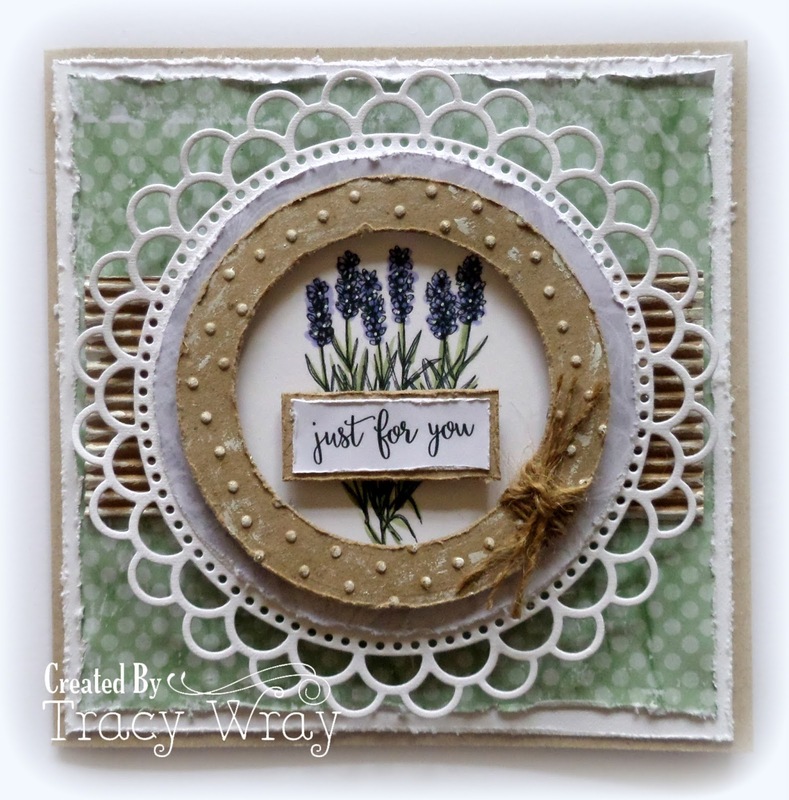 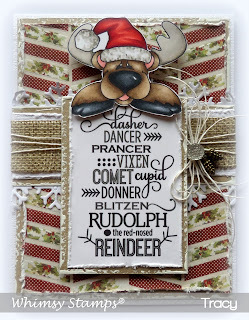 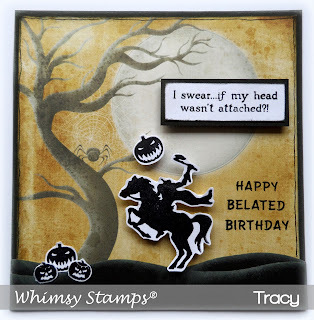 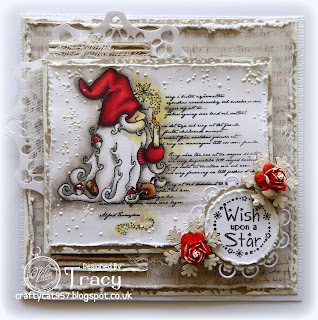 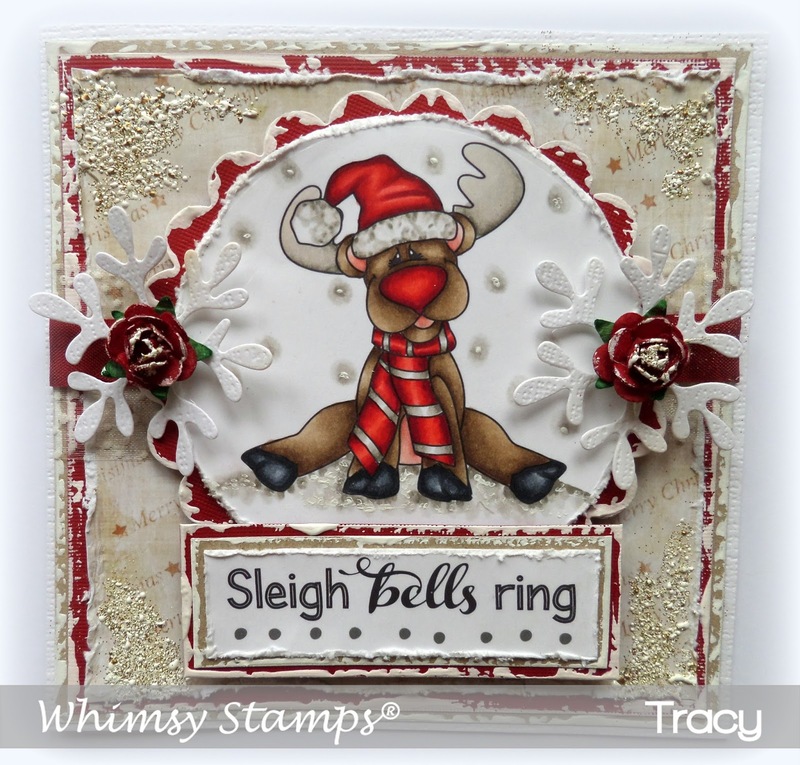 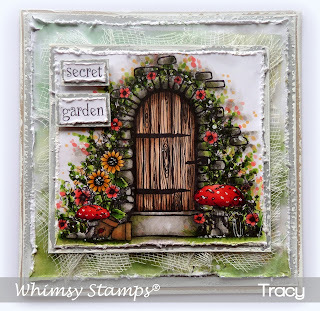 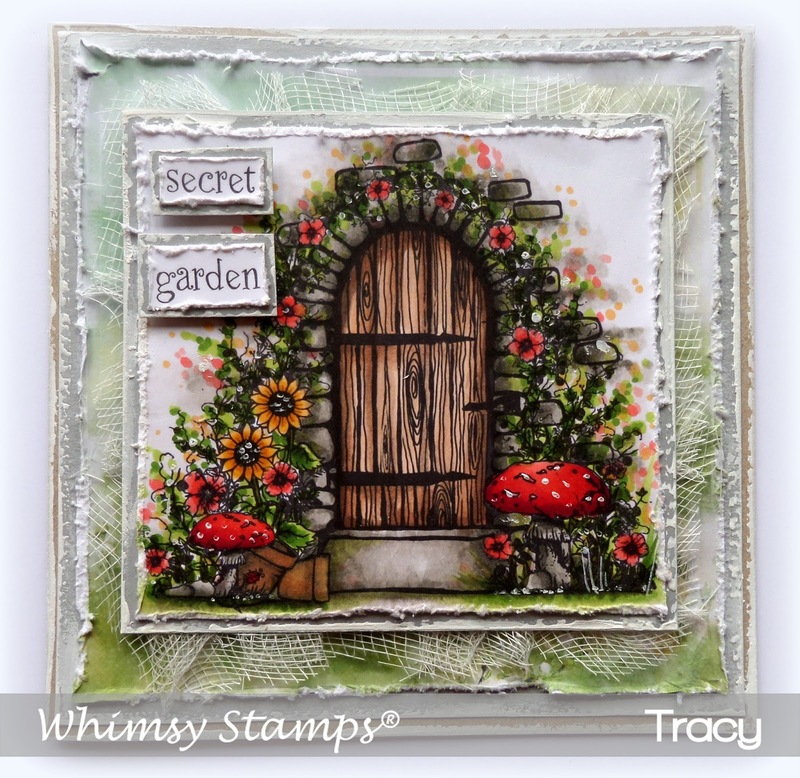 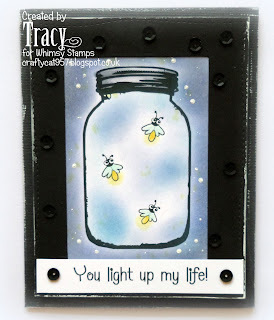 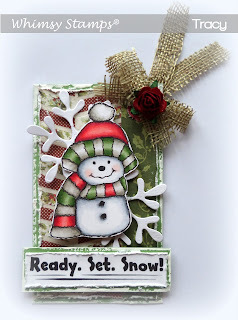 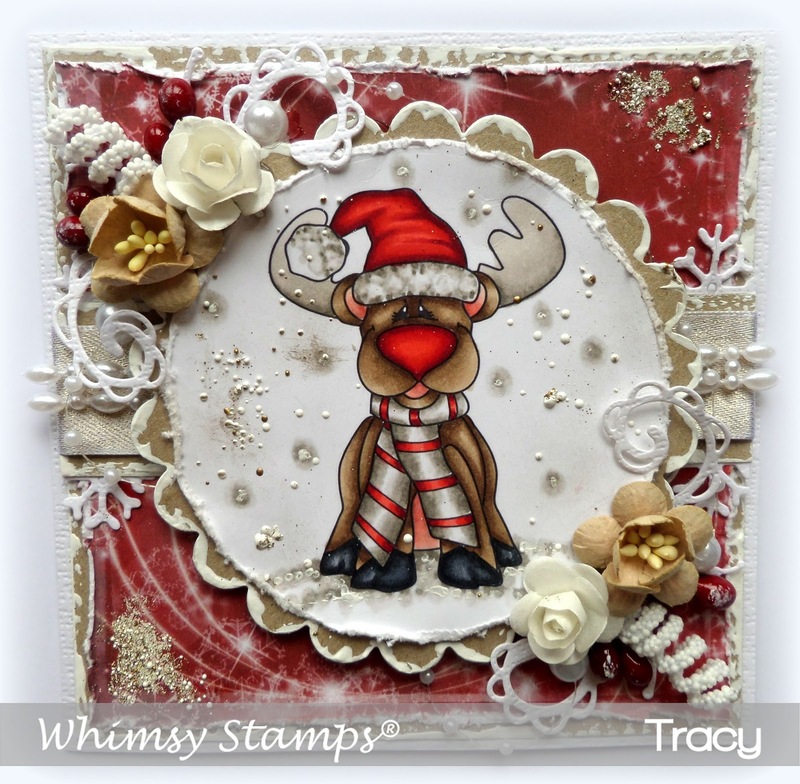 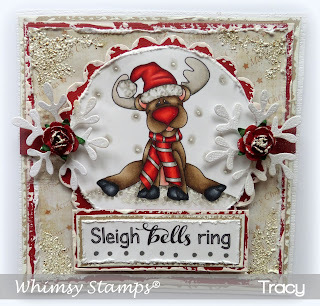 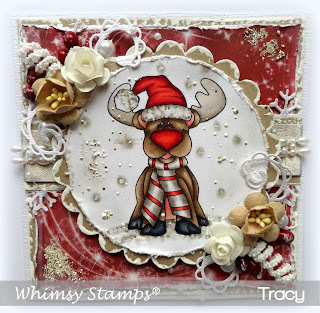 I really hope you will stop by and take look at the WHIMSY STAMPS BLOG and take part, have fun and big hugs xxxxx. 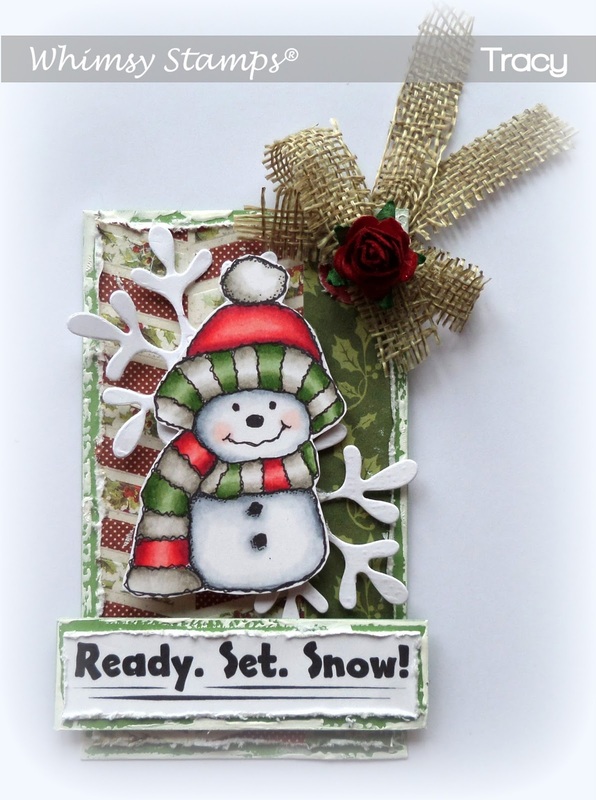 Here is my card I do hope you like it!